No matter whether you are a beginner on a 14-day trial account or a veteran trader, maybe a fierce pirate, a determined miner, a pilot who has years of experience in mission running or a three-month-in noob - there is no pilot who has tried and done everything or knows all there is to know about EVE. Beginner or expert, this Guide - known as the Industrial-Sized Knowledgebase - is for you! 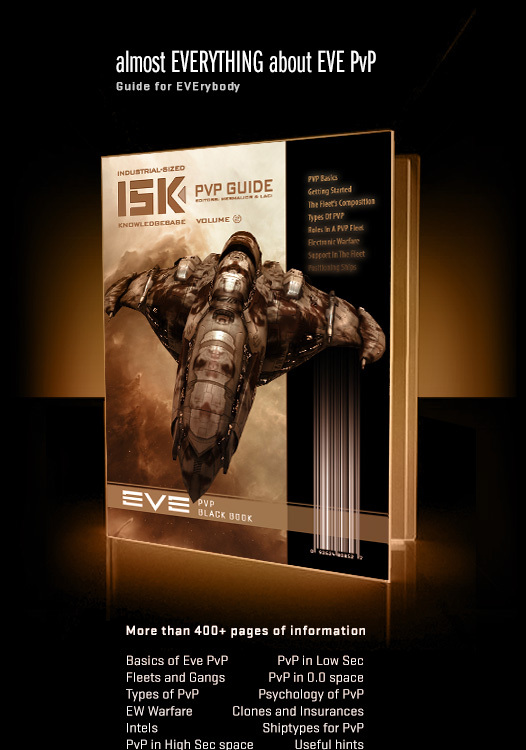 Expertly written by a number of specialists in their field, beautifully designed by the ISK team, and officially endorsed by CCP, this guide covers just about everything you can do in EVE. If you need to know something, just look it up in this book. Of course you do not have to commit everything to memory; just open the ISK the Guide Vol. 1 and you will find your answer. Eve Evelopedia - ISK the GUIDE for news. 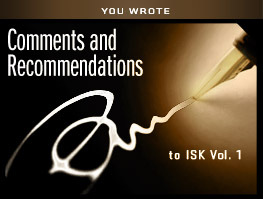 A new guide was written by the ISK team. This guide tries to help the new players who familiarizes themselves with the universe of EVE. This time the guide attempts to introduce the complex world of PvP (Player versus Player). Despite the already-known game mechanism, the PvP will not be a predicted activity since the enemies are other human players, so you must be prepared against not the game’s Artificial Intelligence but another human mind, attitude, psyche. Be ready: as there are many players, there are endless different strategies, numerous ships, setups, battle situations: all of them give the real variety, which makes our adrenalin “green light”. Sooner or later, the PvP will be the part of the game why you are playing EVE Online for. You may find thousands of other things to explore, to learn, to experience, to try, but none of them, nor their causalities, will give you real excitement like the PvP and its intensity, the real enemies: the challenges to defeat other players, and protect yourself against them. Good luck! An advice: Don’t panic, and never give up! 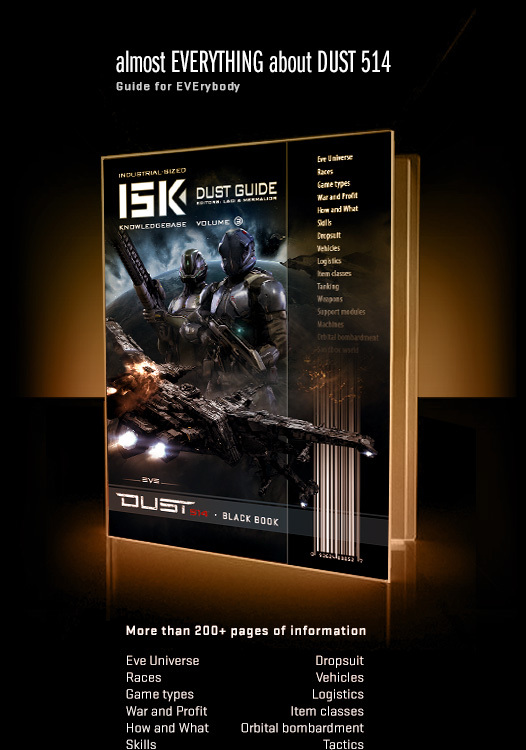 A new guide was written by the ISK team. This guide tries to help the new players who familiarizes themselves with the FPS side of the EVE universe. Work with teammates. This means both aiding them when you're nearby, keeping track of them and moving with them. It also means taking advantage of them in order to flank enemies. I won't lie about the importance of knowing your weapon's abilities and limitations. I won't go on about how X gun is vs Y gun or how AR's are too perfect. I will just say to know your limits and work within them. Hint: Use "Right Click + Save As"
Ever wondered if EVE Online has a lot of things to do and is a game of epic achievement? on eveonline.com and included a link to it in the New Player Emails we do for trial users? If internet spaceships are serious business to you, this guide will SERIOUSLY help you do business! 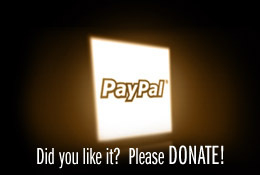 The "for new players" thing is a lie, it is freaking excellent for us old vets as well!! This is awesome! I knew it was going to be good, but you guys managed to produce a spectacular guide. 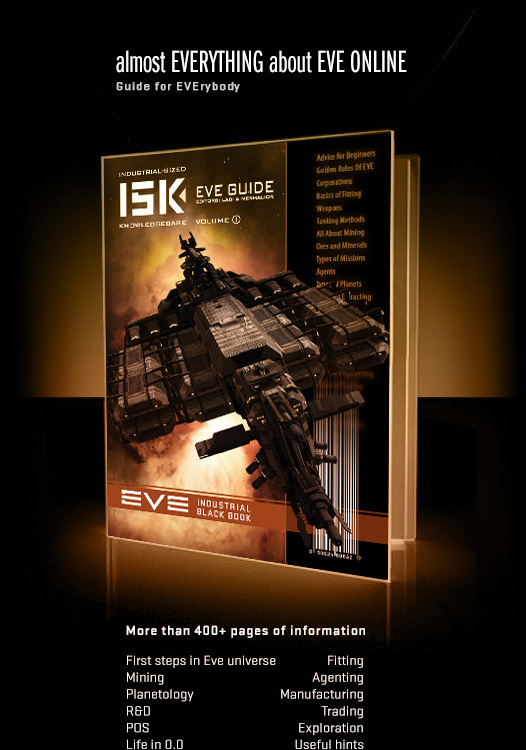 EVE Online finally gets a guide it deserves. Thanks to everyone involved in this massive project. EVE Online, the EVE logo, EVE and all associated logos and designs are the intellectual property of CCP hf. All artwork, screenshots, characters, vehicles, storylines, world facts or other recognizable features of the intellectual property relating to these trademarks are likewise the intellectual property of CCP hf. EVE Online and the EVE logo are the registered trademarks of CCP hf. All rights are reserved worldwide. All other trademarks are the property of their respective owners. CCP is in no way responsible for the content on or functioning of this website, nor can it be liable for any damage arising from the use of this website. The Guide is free to download and free to distribute without any modification.